Sam Little has been installing and uninstalling the same MMO's for the past 5 years. Sam Little, 25, from Manchester, has reached out to Ten Ton Hammer for urgent help. Sam contacted us late last night in a state of distress at the fact he has reinstalled The Elder Scrolls Online for the 148th time in the last 5 years. "I just can't help it. I install, and uninstall the same MMO's over and over. I've lost count at the amount of times I've uninstalled games like Guild Wars 2 or World of Warcraft. Every day is just a nightmare." What's particularly worrying about Sam's case is the fact he hasn't been able to go to work in the last two years because his need to rotate MMO's has become too much to manage. "I used to hold down a brilliant job that payed well and had great benefits, but trying to find an MMO that's right for me is so time consuming. I'd reach patch notes, get excited, install a new MMO and realize it's just not for me. It takes up all my day." 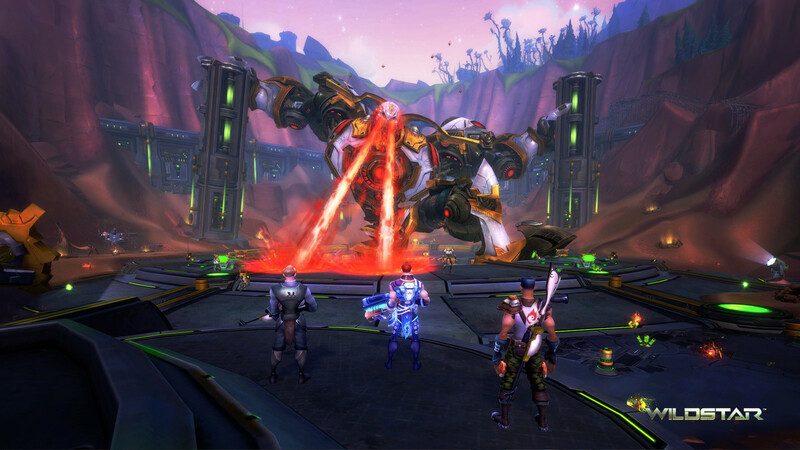 Sam said it was a relief when WildStar closed, as it was one less game to reinstall over and over. While it's not uncommon for gamers to try their hand at multiple MMO's before they find 'the one', Sam's behaviour did strike us as concerning, but seems to be on the rise. "All my friends are in the same boat," added Sam. "They're all trapped in this groundhog day cycle of playing the same MMO's over and over. We all need help." When we dived further into Sam's claims, it quickly became apparant that there are millions like him, with many loitering on forums and Reddit in the hopes of something to focus their attention. While there's no known cure, Sam is sure he knows the reason. "I just feel that without a new MMO on the horizon, I'll be trapped in this never ending loop of playing old MMO's. I just need something new to play that's all. I think I'll die before that happens."